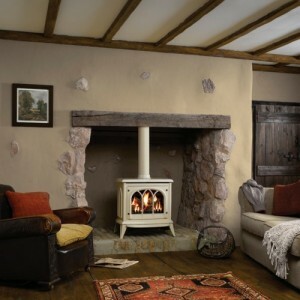 Want to turn heads? 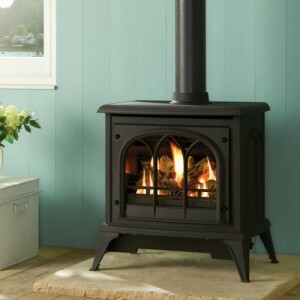 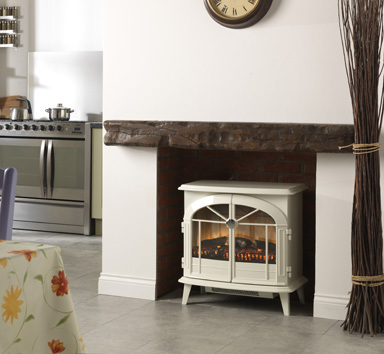 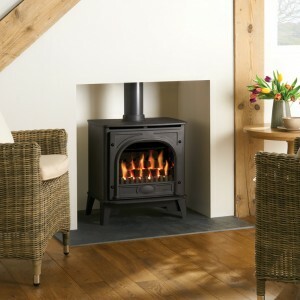 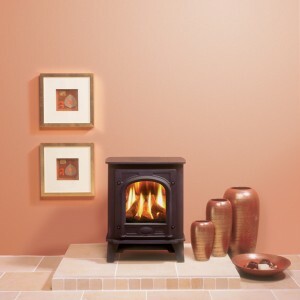 The cast iron style Chevalier electric stove can do the job easily! 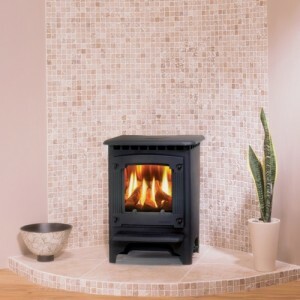 It is helped by it’s Optiflame technology, which creates industry leading flame effects within the fuel bed. 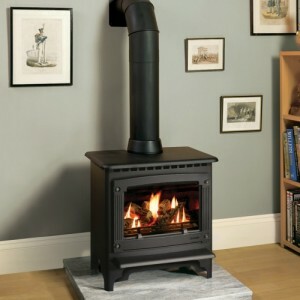 Combine that with it’s chic looks, and the Chevalier is a unit that is tough to beat.